Home » video » It's a Dog's Life » It’s a Dog’s Life with Jonathan Adler – a New Video Series! It’s no secret that many of us who have a passion for the world of beauty and design are also totally devoted to our dogs. Living well is about sharing the love and who better to celebrate with than our faithful four legged family members. 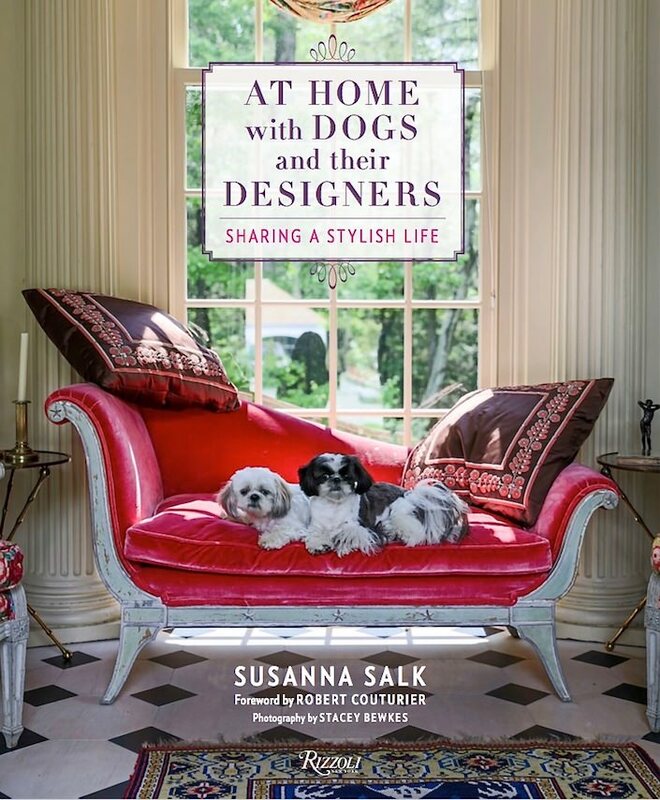 Today I am thrilled to announce the debut of my and Susanna’s new video series, It’s a Dog’s Life, where we will be celebrating how dogs and their tastemaker owners share a stylish life together. 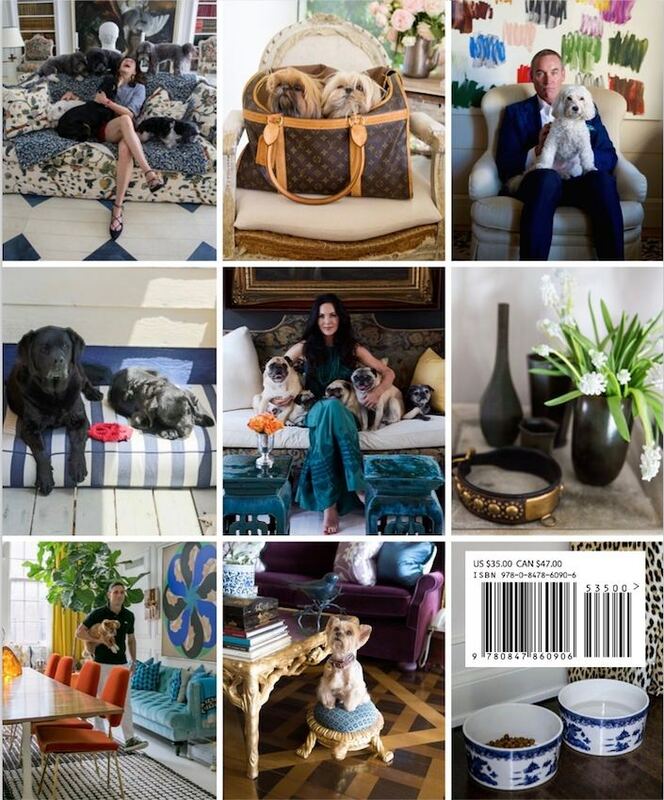 And we are delighted to be kicking off the series with none other than Jonathan Adler – potter, designer and author who brings Modern American Glamour to our lives with his rescue pup FoxyLady by his side. 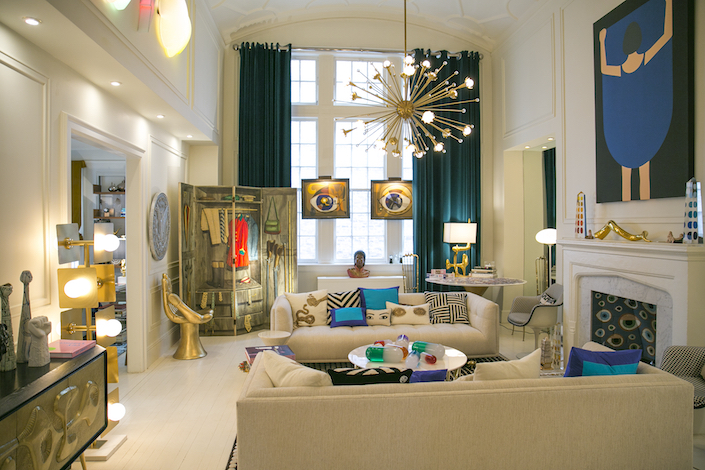 Join us for a visit to their stylish downtown Manhattan home! Starting as potter, Jonathan has expanded his design empire to include an emormous range of products from furniture and lighting to pillows, rugs, tabletop, accessories and more, all celebrating an irreverent, colorful happy vibe. His manifesto includes a variety of inclusive style statements from “minimalism is a bummer” and “your home should make you happy” to “dogs should be allowed in stores in restaurants’ – see why we chose him?! Jonathan and partner “writer, bon-vivant, window dresser, fashion commentator” Simon Doonan walk the walk in their bright, colorful, happy home, below. It was of course while shooting for Susanna’s book, At Home with Dogs and Their Designs, below, that we were inspired to start the series. And while some of the featured designers, like Jonathan, will hopefully be part of the series (back cover showing more below), we will also be expanding beyond the book to include noted stylemakers from a wide variety of fields. So thank you Jonathan, for being our It’s a Dog’s Life debut star! We loved sharing yours and FoxyLady’s stylish life at home! This entry posted in design, interior design, It's a Dog's Life, Quintessence video series, Stylish Shopping, video. Entry Tags: Design, dog videos, dogs, interior design, Jonathan Adler, Video Bookmark the permalink. 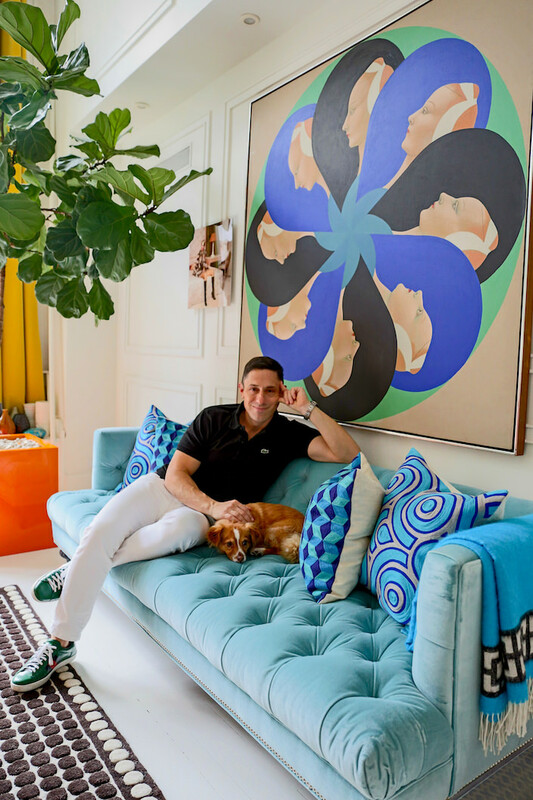 9 Responses to It’s a Dog’s Life with Jonathan Adler – a New Video Series! He unfortunately passed away. FoxyLady is their new dog. Love FoxyLady and love that you’re doing this series. Thank you, what a great way to start the day! Fabulous! Can’t wait to get the book. I’m sure it will be full of great design and unconditional love! I love this! Almost no one talks about designers and their pets! Great one! Wonderful video, and I look forward to “At Home with Dogs and Their Designers.” Nothing humanizes an artist like seeing, or reading about, him/her with his/her dog (and other pets)! How adorable. I wish I was so patient! So cute, can’t wait for the next one! It’s so nice to see even the fabulous Jonathan Adler has to deal with piss-on rugs. Welcome to my world. And she does have a very pretty face. 85 queries in 0.569 seconds.